Crusing Yacht Sails, Auckland, New Zealand. In a world of globalisation it's true you can buy sails cheaper from other big brand sail makers than what you can at Lidgard Sails. Fortunately there is a good reason for this. Unlike our competitors, we make all of our sails here in NZ. Lidgard makes sails made by sailmakers who actually go sailing, not by cheap labour who are following a template. If want a sail that actually performs how you expect it to, you need that sail to be made by someone who understands how you and your crew sail that boat. If you plan to sail around the world you need something different from someone who goes weekend racing. Why does this matter and what difference does it make? Understanding the different requirements particular to your goals is a big part of the service we offer. We're sailmakers who go sailing! When you tighten your outhaul you expect it to faltten your sail, when you reef your sail you expect the reefing points to be up to the task. With a sail made by Lidgard Sail you can expect everything to work as it should everytime. Cruising Sails - Membranes, Laminates & Woven Fabrics. What to use? Membranes, look cool and are the leading edge in technology, we love to sell them and see them on the water, but we're good fellows and we have to give you the facts to help you make an informed decision on which optoin to go for. Membrane sails are generally made from two films with fibres glued between them shapped into 3 or 4 seperate sections of a sail which are then joined together to form a complete sail. If you're after the latest in technology and for the cool factor then you can't go beyond a membrane sail. One thing to note is that a sails performance is solely dependent on shape and stability. 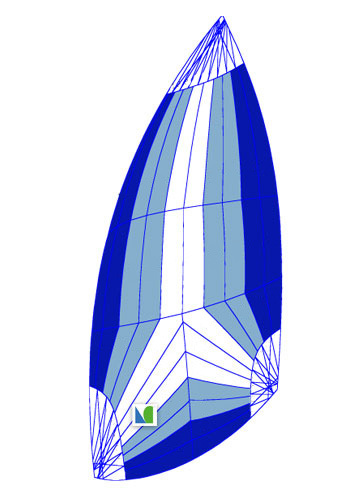 It's now possible to achieve amazing stability with membrane sails, but their shape, because of thier construction, still lags behind radial sails made from laminates. While many will claim that membrane sails are lighter, most of the time it's not the case. 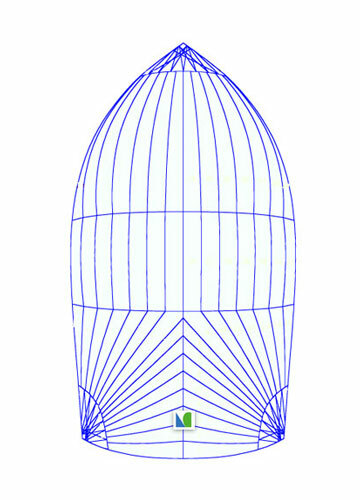 In order to achive the stability most membrane sails are in fact heavier than a laminate sail. This comes down to the fact that it's not possible to remove as much resin from the fabric with membrane production than a preproduced factory laminate fabric. Greater resin means the fabric is stiffer, moer ridgid, heavier and more prone to breakage. Laminates, are a pre produced fabric containing layers of film and fibres glued together and pressed through an indutrial rollers to squeeze out excess glue to produce a continuous fabric which can be cut into segments to make a sail. A Laminate is great in that there are a great variety of fibres available each with different properties to suit different size yachts. We only use qaulity laminates produced in Germany, from Dimension Polyant. Laminates will hold their shape much longer than a woven product and are generally stronger than a membrane because of the manufacturing process. Laminates really are a good comprimise between outright performance and longevity. Laminate technology has improved greatly in the last few years and now with products like GPL Light Skin Sport it's turning the yacht sails market on its head with people demanding the toughness and price tag that comes from a laminate while getting the asthetics of a membrane. 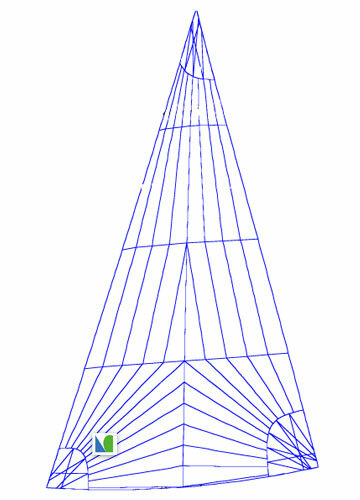 Wovens, which are individual fibres woven together to form a continuous fabric can be cut into segments to make a sail. When looking for longevity woven materials will out last any other and can easily be repaired no matter where in the world you are. A woven fabric's downfall is that it will strecth and gradually loose it's shape, where as a membrane or laminate will fall apart instead. A woven spectra, like hydranet is far stonger than a woven polyester such as dacron. When crusing around the world there's no opton better than Hydranet because of it's shear toughness and servicablity. If budget if your biggest concern then a tried and true dacron can't be beaten. 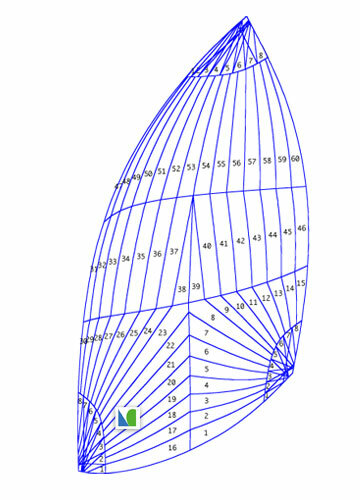 Lidgard Sails In-Mast Furling Mainsails are custom designed and measured offering the customer the perfect fit and sail shape without sacrificing performance. From Super Yachts to small cruising yachts Lidgard Sails offer a full service working with the customer, riggers, or the project manager to ensure your mainsail furls in mast without sacrificing the mainsail strength or performance. 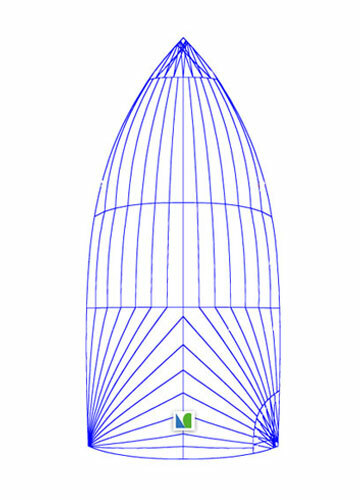 Lidgard Sails In-Boom Furling Mainsails are custom designed and measured offering the customer the perfect fit and sail shape without sacrificing performance. 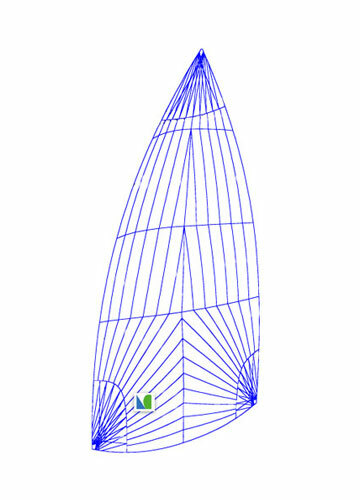 Lidgard Sails ensures batten positioning is accurate for consistent and easy in-boom furling. Reefing and reinforcing patches is in accordance with naval architects or riggers specifications through consultation with the customer. From Super Yachts to small cruising yachts Lidgard Sails offer a full service working with the customer, riggers, or the project manager to ensure your mainsail furls in boom without sacrificing the mainsail strength or performance. 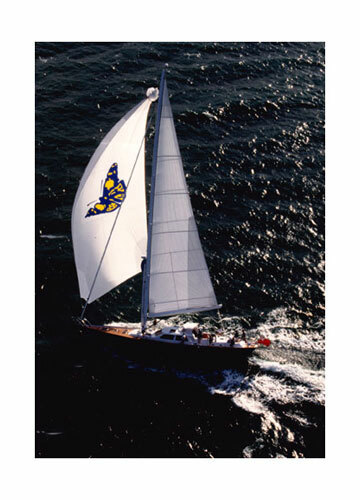 The Yankee is a high clew Genoa flown off the forward forestay and is a very common sail on offshore yachts. 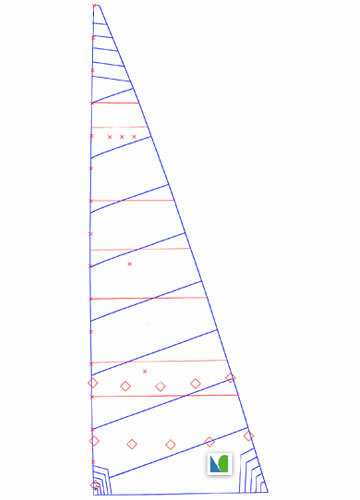 The benefit of having a high clew means the sheeting angle of the sail can be adjusted easily. It also allows ocean waves to wash across the deck of the yacht without causing extra stress and shock loads on the sail. 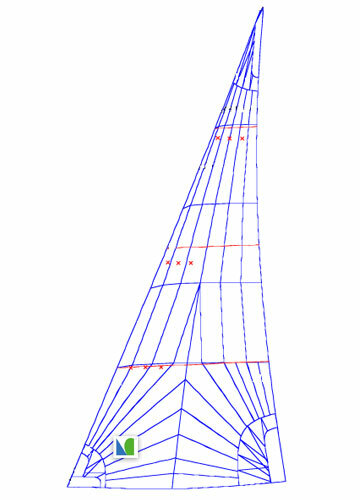 On classic Yachts the sail can be designed and manufactured to give a more traditional look for the customers yacht. U.V sun protection strips, luff flattening and soft clew rings are options available. 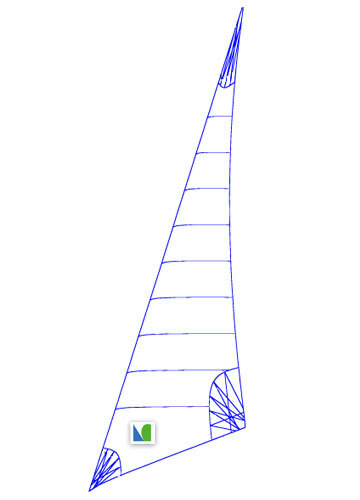 The Furling Genoa is a sail that overlaps the mast. 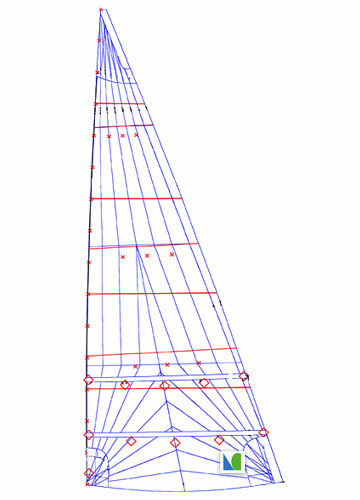 These sails often have a foot length from 115% to 165% of the Yachts J length. Used for light air sailing when full power is required. On cruising yachts a Genoa is often polled out for extra downwind performance. For customers doing long ocean passages Downwind Genoa’s are available constructed from lighter materials for ease of handling. 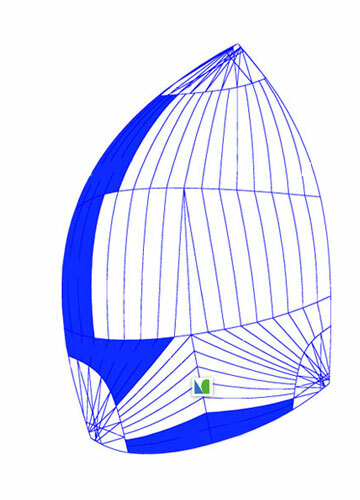 On a Lidgard Furling Genoa U.V sun protection and luff flatteners are available options. 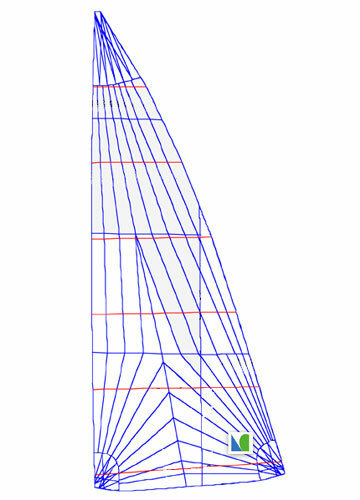 Lidgard Sails No.1 Genoa are full size sails designed for conditions ranging from 0 to 12 knots. These sails have a power full draft and full entry to give maximum performance in light air conditions. We understand all boats have different needs and we custom build and design our No.1 Genoa to offer the customer the best performance for their type of yacht. A Working Jib is a all purpose sail. On a cruising yacht this sail is one of the most used sails on board. This Jib can be up to 120% of the yachts J length essential for anyone coastal cruising or offshore sailing. On a Lidgard Working Jib U.V sun protection and luff flatteners are available options. 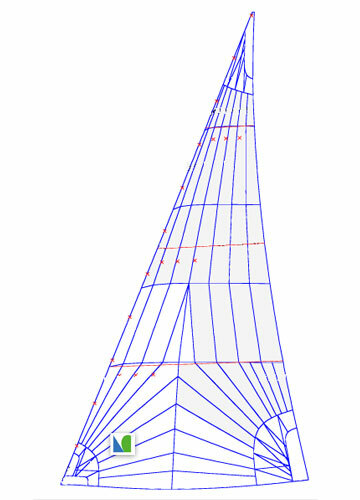 A Stay Sail is often used independent of the main forestay. 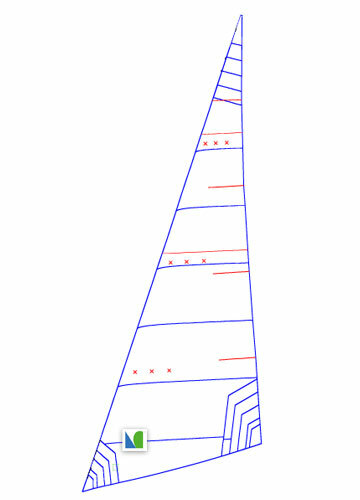 This sail may be hanked to a inner forestay or may fly independent on a rope or wire forestay. 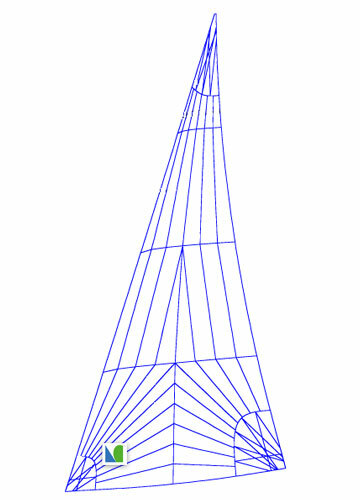 Often used as a heavy weather Jib or Storm Sail this a Stay Sail has no overlap on the mast. When used in conjunction with a Yankee or reaching sail a Stay Sail can increase the yachts average speed when passage making. On a Lidgard Stay Sail U.V sun protection and luff flatteners are available options. 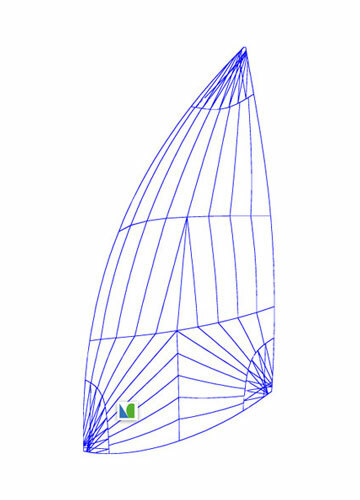 Lidgard Sails All Purpose Gennakers are constructed from quality spinnaker materials. Made for cruising sailors these Gennakers are built for longevity and reliability. 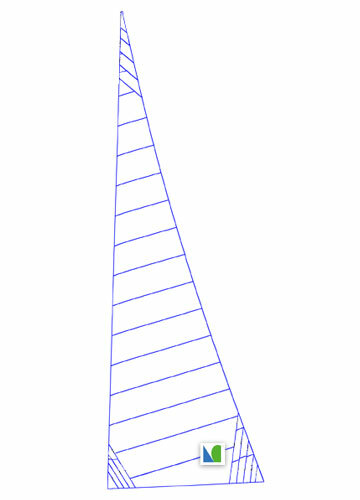 Often used in conjunction with a chocker sock these sails can be flown from the bow or bowsprit to improve a cruising yachts performance downwind. 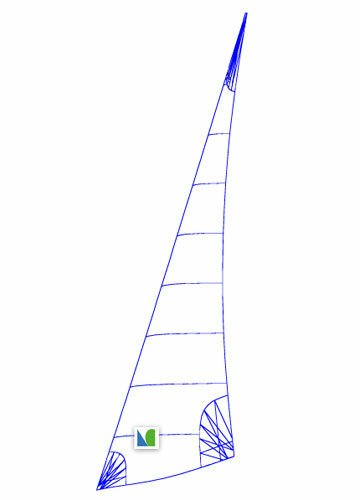 Lidgard Sails All Purpose Furling Gennakers are constructed from quality spinnaker materials. Made for cruising sailors these Gennakers are built for longevity and easy furling. These Gennakers are often constructed flatter to ensure furling and have furling patches and lines as per the recommendation of the furler supplier. Gennaker Retrieval Socks are used for shorthanded or ocean passage sailing. The Gennaker is enclosed in the sock when hoisted this retrieval sock is then hoisted up to allow the Spinnaker to set. When lowering the sock it is pulled down by a retrieval line that encloses the Gennaker in the sock enabling the Gennaker to be easily lowered to the deck. 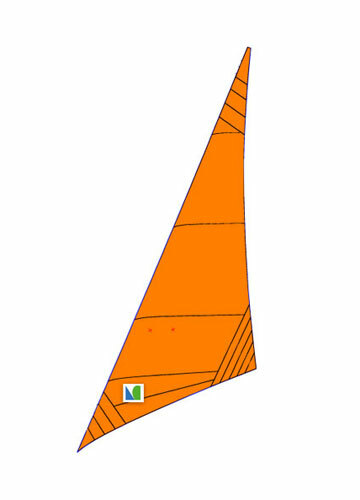 Lidgard Sails Multipurpose Spinnaker flown from a spinnaker pole for general sailing and ocean cruising. Can be used with an ATN style snuffer sock for launching and retrieving. Commonly built from 1 – 1.5 ounce cloth. These are tubular socks with a fibreglass front lip. Flown from above the spinnaker they can be pulled down to collapse and douse the sail making the dropping of the spinnaker easier and less risky especially short handed or family cruising. When relaunching the spinnaker the Snuffer remains over the spinnaker and is then hoisted up by a separate line allowing the spinnaker to fly.